Sirius–Werft Plön is a German shipyard established in 1971. 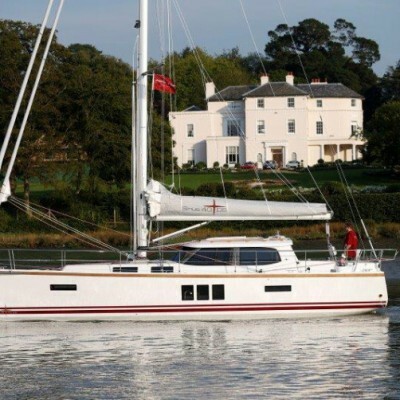 Since 1988, they have been developing and producing deck saloon yachts based on their successful model Sirius 31. At this year’s edition of boot Düsseldorf, they presented their flagship – the largest deck saloon yacht, the Sirius 40 DS. Over forty years of experience and expertise guarantee innovativeness, a high-quality product and superb sailing performances. The Sirius 40 DS is built to provide a high level of safety during long cruises. It also boasts a decent level of comfort. The latest Sirius has been designed with great regard to advice from various naval architects, Sirius’ in-house experts and hundreds of satisfied customers. 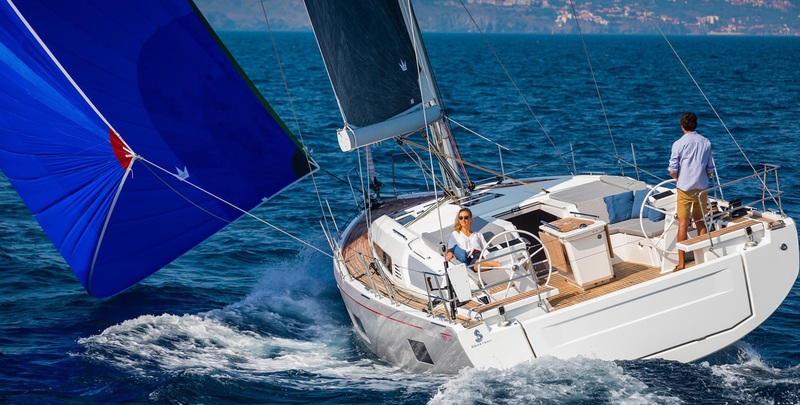 The Sirius 40 DS is 11.99 m long overall, with the maximum beam of 4.08 m. Her basic draft is 2.10 m, but with optional models, it can also be 2.00 m, 1.75 m and 1.50 m. The yacht comes with several keel options – a twin keel with 1.40 m of drought or a swing keel with 1.00-2.40 m of drought. The standard set of sails includes a 48.2 m² mainsail and a 32.3 m² self-tacking jib. Recommended optional sails include a 69.0 m² genoa I, a 150.0 m² spinnaker, a 132.0 m² furling gennaker, and an 81.0 m² furling drifter. The Sirius 40 DS is powered by the Volvo-Diesel D2-55 engine supported by a 200 l-capacity fuel tank. The capacity of the fresh water tank is from 400 l upwards. The interior layout is not easy to describe at all because it can be designed in line with a customer’s requests, as well as with the type of sailing the customer prefers. With respect to the number of births, up to 6 berths can be installed in the layout that includes three cabins, or two cabins that come with convertible saloon furniture. The main feature of the interior layout is the possibility of installing a technical room, equipped with a workbench and with everything an engineer can need. Unfortunately, this option is only possible by sacrificing the space under the cockpit settee to port. Such variety of options in literally every segment of yacht-building makes the Sirius 40 DS one of the most extraordinary yachts. This is even more so because this yacht is not someone’s daring experiment, but a product of a trustworthy and distinguished shipyard from the north of Germany. 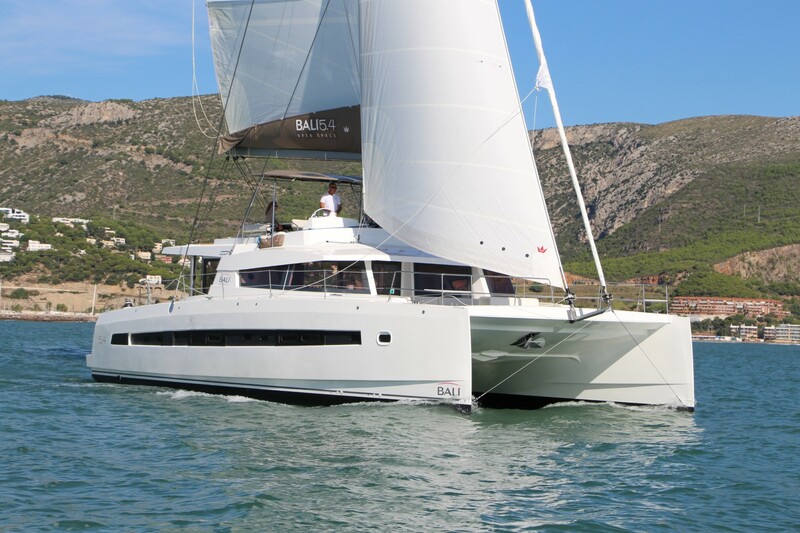 Visit Sailboat Charter Deals and learn more about chartering a sailing yacht! THIS IS AN EXCELLENT LOOKING BOAT- THE BEST I HAVE SEEN THIS YEAR.